Direct Composite Veneers vs. Porcelain Veneers – Clinician's Choice Dental Products Inc. Direct Composite Veneers vs. Porcelain Veneers: Which is Best for Your Patient? The porcelain veneer has evolved in the era of esthetic dentistry to represent the go-to restoration in transforming smiles. 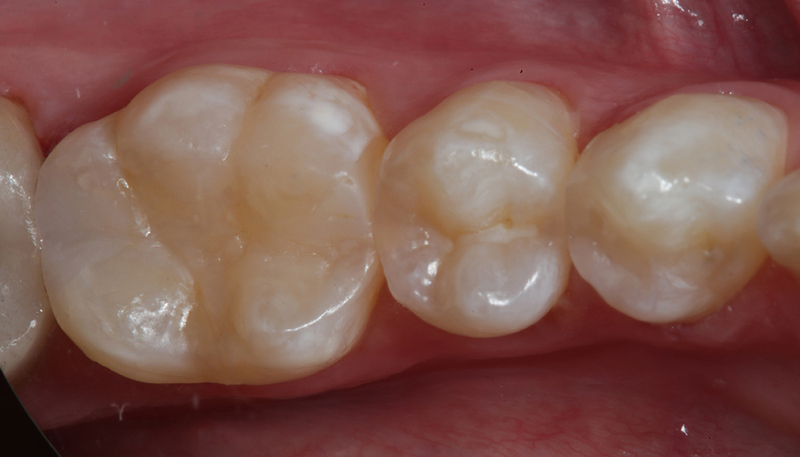 Compared to full crown coverage, the porcelain veneer preparation spares tooth structure while altering the shape and shade of the existing dentition, producing profound improvements in anterior esthetics. Patients have jumped on board with demands for whitening and procedures that enhance their smiles, often referring to “smile design” by name. Social media and television have only fueled the public interest in this area. Improvements in ceramics themselves have optimized esthetics while allowing for minimal, and in some cases, no tooth reduction. 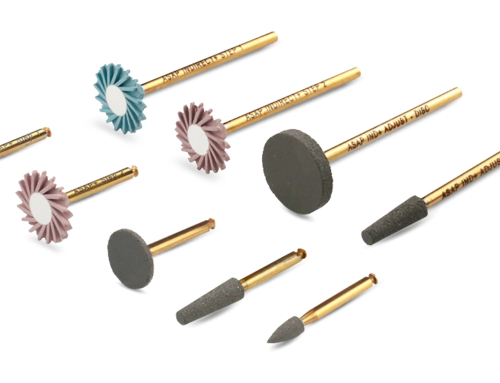 Current resin cements produce high bond strengths without changing the optical properties of the restoration, creating strong life-like restorations that mimic the natural dentition. From your patient’s perspective, if there is a downside to such a remarkable restoration, it can easily be the cost of the procedure. For you, there could be challenges with establishing an accurate diagnosis leading to a potential failure in function of one or more of the veneers, providing a reasonably accurate preview of the final esthetic product for patient evaluation prior to treatment, and a dependency on the laboratory to deliver a restoration that accurately reflects the expectations of both you and your patient. In addition to advances in ceramics, composite resins have improved in handling and optical characteristics to the point that, in some cases, a composite veneer can be just as, or even more, natural-looking as a porcelain veneer. 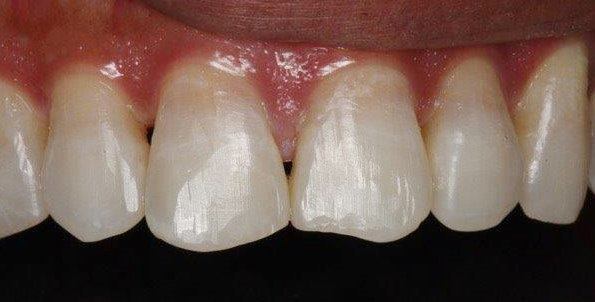 As well, a direct composite veneer offers many advantages over porcelain. A satisfactory esthetic result of a porcelain veneer case will always be dependent upon proper diagnosis, the veneer preparation, and your ability to accurately communicate the desired shade, opacity, form and characterizations to the lab technician, who, in turn, must produce a high-quality veneer made to those specifications. 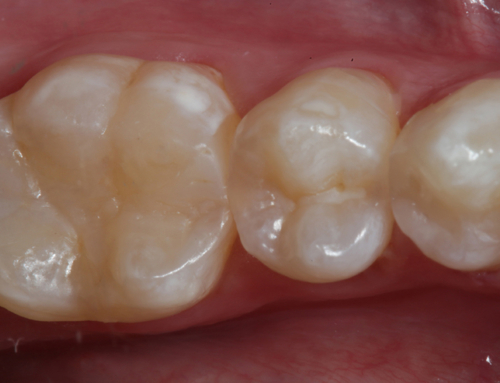 If there are any deficiencies or changes required with the porcelain veneer before cementation, the case must go back to the lab and your patient must have the provisionals remade or recemented. Direct composite veneers do not share these same challenges. There is an advantage to having complete control over tooth form, shade and degree of translucency/ opacity along with the guidance derived from your patient’s immediate feedback. You can easily modify the restoration as required during the process, as your patient can play a role in evaluating the restoration in progress. Single appointment direct composite veneers provide you with the opportunity to deliver a desirable esthetic restoration with the utmost clinical efficiency. Direct composite veneers can provide instant feedback from your patient’s point of view when considering lengthening teeth, changing shades and correcting small rotations and malalignments, leading to greater case acceptance in future veneer or full coverage cases. Even if there are changes to the restoration requested at a later date, these alterations may be made to the restoration with relative ease to the satisfaction of your patient. From a purely patient cost perspective, direct composite veneers are a relatively less expensive means of achieving one’s esthetic goals. Although there is a similar amount of time devoted to diagnosis and often preparation of the tooth, there is no need for an impression, no lab fee and no provisional restoration required, as the case may be completed in one appointment. 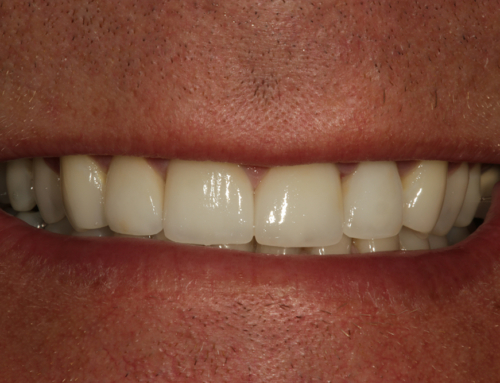 The porcelain veneer and the direct composite veneer need not be mutually exclusive. The direct composite veneer can be utilized as a form of staging treatment, providing long-term feedback for esthetics, function and phonetics. The direct composite veneer can be easily adjusted, modified and contoured as the case is monitored to definitively establish the exact esthetic and functional parameters required to ensure a quality, long-standing porcelain restoration. Although provisional materials have improved in both strength and esthetics, it takes your valuable chairtime to produce a temporary veneer that will mimic its porcelain successor. 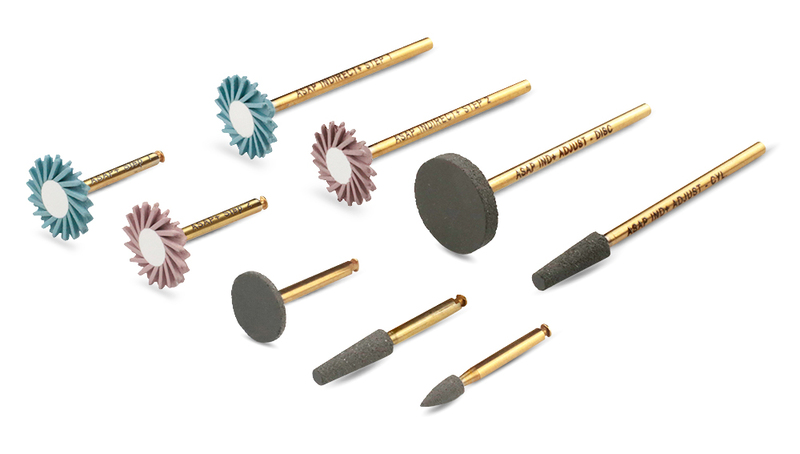 An accurate and esthetic veneer provisional can be a valuable tool for both you and your patient as well as a necessity to protect the prepared tooth. However, a patient’s unpleasant experience with shade, texture, strength and speech may well create some doubts for the final restoration. There is always the possibility of a fracture or chipping of either of these restorations. In the case of a porcelain veneer fracture, there is the need to match the older, existing restorations that can prove to be difficult, time-consuming and expensive. 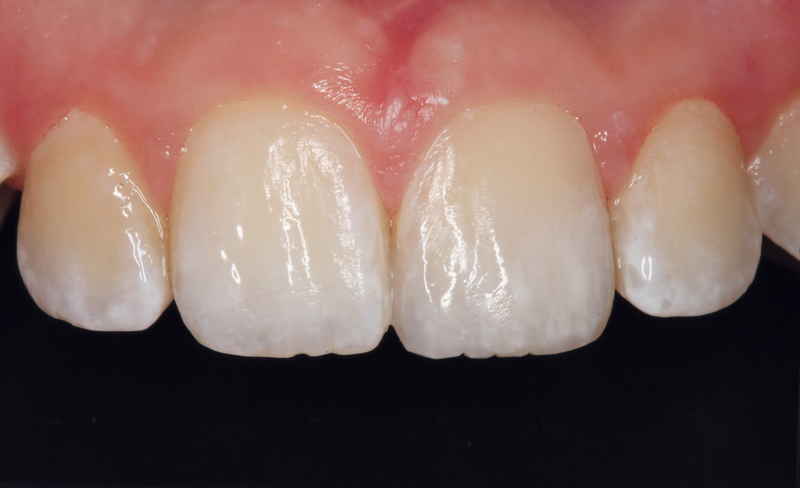 There are composites available today that can be visually indistinguishable from an adjacent porcelain restoration, making it completely acceptable as a temporary replacement. 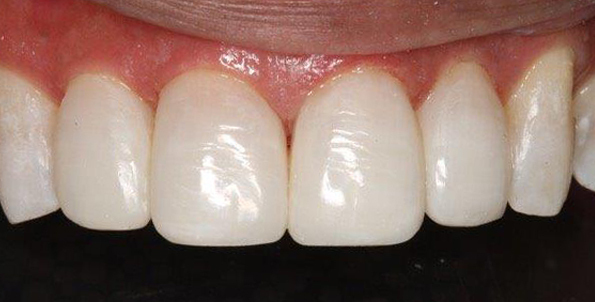 If a composite veneer fractures, it can easily be added to or replaced in a single visit. Regardless of the material ultimately chosen for the veneer, there is an anticipated lifespan to it. It may be that ten years of service for a porcelain veneer is an acceptable period before it has to be replaced. This means that a case deemed costly in the first place will have to be redone at a similar, or likely greater, cost to your patient. 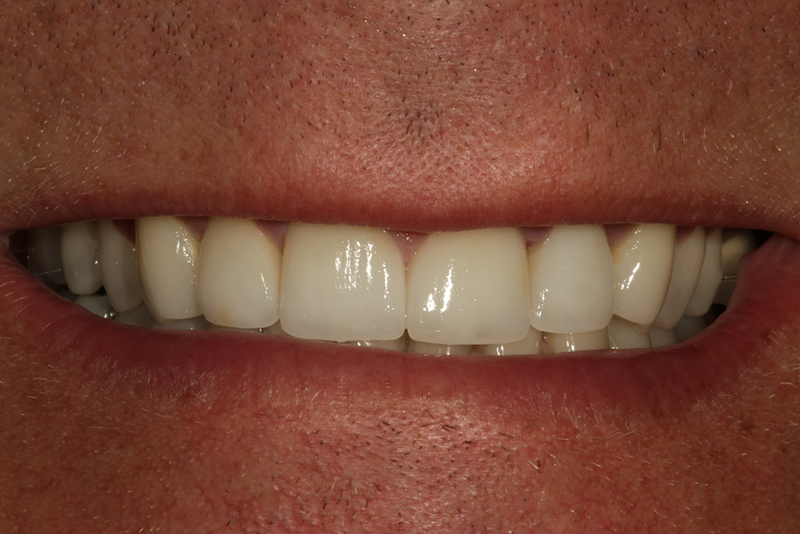 The time and effort to remove bonded porcelain veneers is far greater than that required for composite. 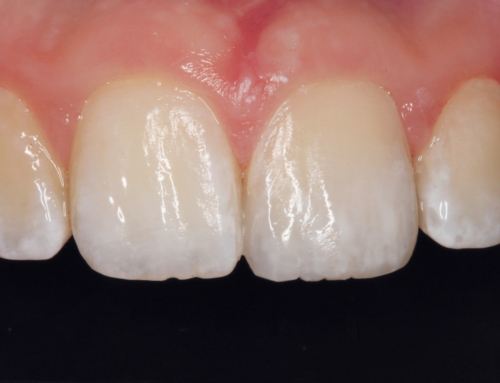 While this alone is not a reason to choose a composite over porcelain for the initial restoration, there is a greater likelihood of being able to more easily maintain and prolong the lifespan of direct composite veneers. Physical, optical and handling properties of composite resins continue to improve as the composites evolve, making them a legitimate alternative to porcelain as a veneering material. While porcelain remains the material of choice for full veneers, there are advantages that make direct composite veneers a more attractive option in some cases and should be considered alongside porcelain veneers in these situations.